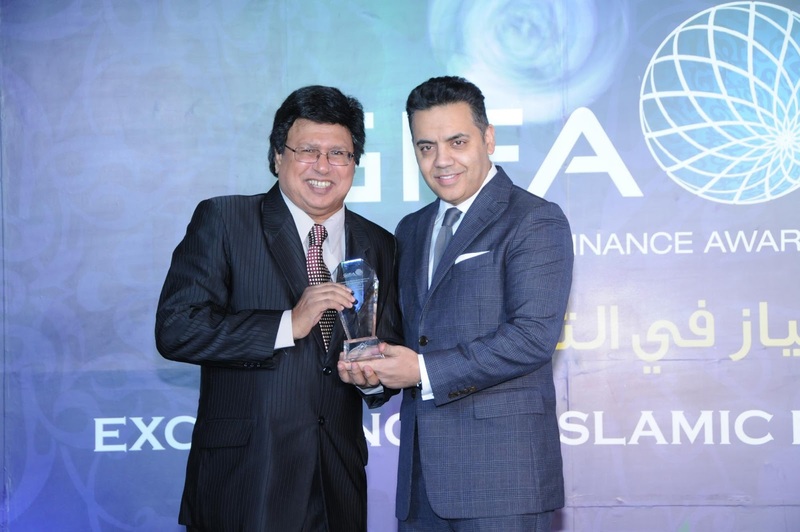 The Global Islamic Finance Awards or GIFA being the most respectable international market-led awards in Islamic banking and finance has announced the Accounting Research Institute (ARI HICoE) from Malaysia as the special winner of “Pioneering Research in Islamic Financial Criminology”. The prestigous event was held in Manama City, Kingdom of Bahrain on 28 September, 2015 at The Gulf Hotel. Islamic Financial Criminology (IFC) is a pioneering research area introduced by ARI in 2010 when it was accorded the Higher Institutions’ Centre of Excellence (HICoE) status by the Ministry of Higher Education Malaysia. IFC encompasses two main domains namely Islamic Finance and Financial Criminology. ARI believes that a sustainable Islamic Finance industry must focus on continuously developing new Islamic Finance products as well as be mindful of the potential risks of financial crimes that could retard the development of the Islamic Finance sector. 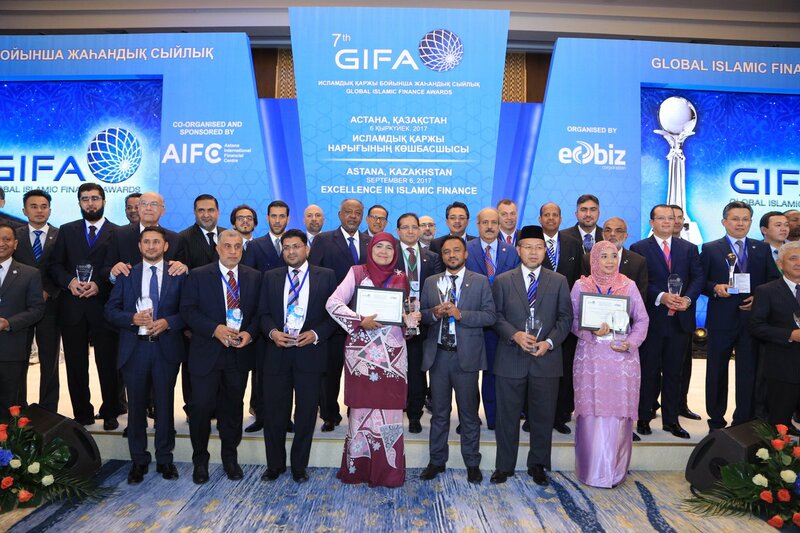 GIFA is the most prestigious awards in the Islamic finance services industry where recognition is given to individuals and organisations selected for their successes and best practices in the Islamic finance sector. GIFA has been initiated and organised by Edbiz Consulting, a leading London-based Islamic financial consultancy since 2011. 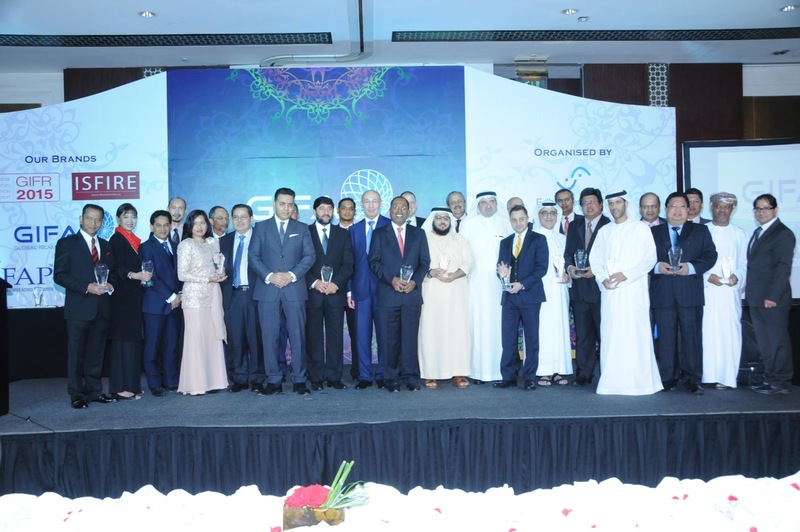 Last year, ARI-HICoE was awarded the “Best Islamic Finance Education Provider 2014” at GIFA 2014 which was held in Dubai, United Arab Emirates (UAE). 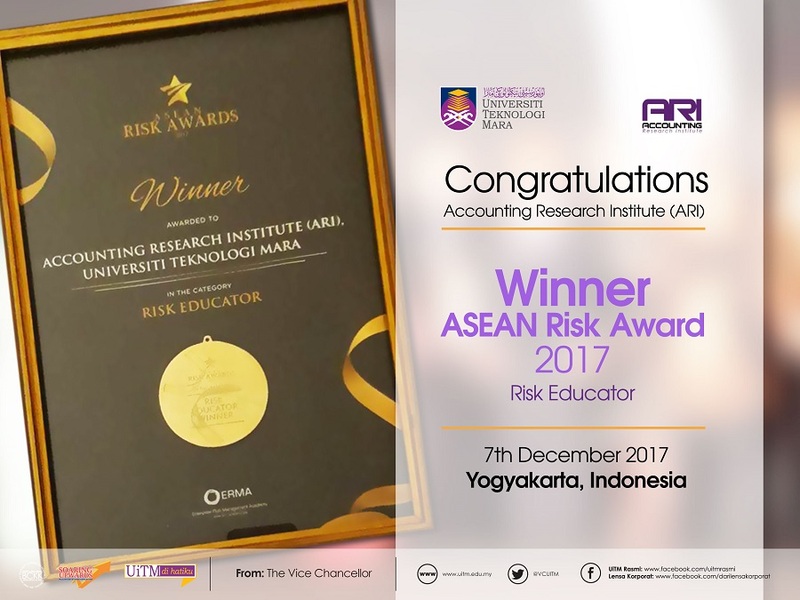 It was such as honour for ARI HICoE of Universiti Teknologi MARA for winning the award for the second consecutive years. 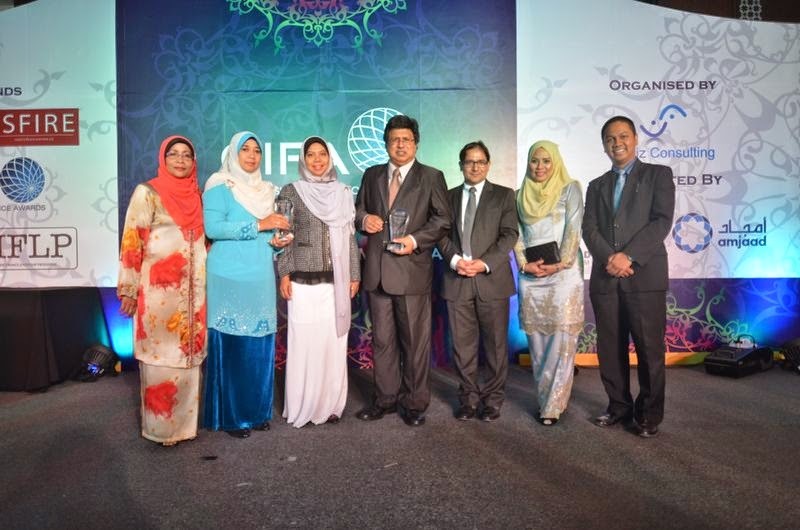 Presence to receive GIFA 2015 award for ARI HICoE were its Director, Prof Dr Normah Omar and Research Fellow Dr Norazida Mohamed. 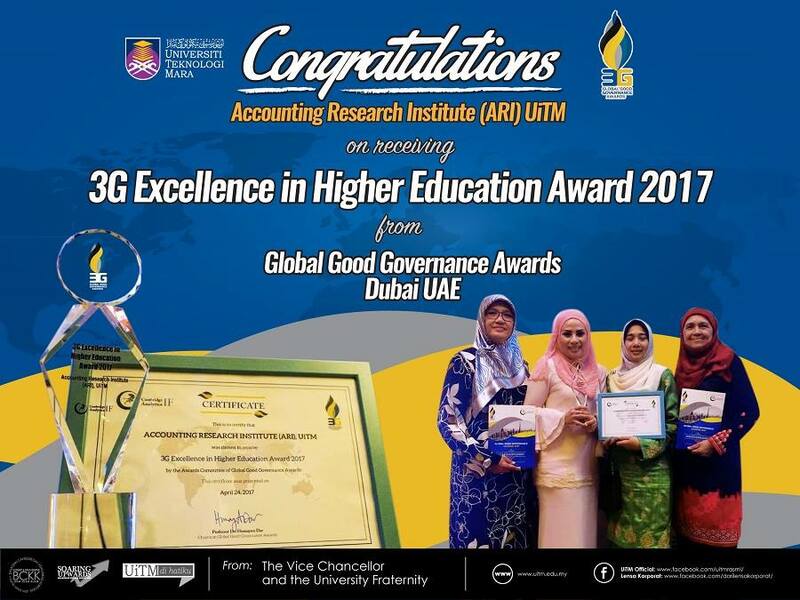 Reflecting the name that it carries, ARI has shown outstanding performance since it was accorded the HICoE status in 2010 by Ministry of Higher Education. 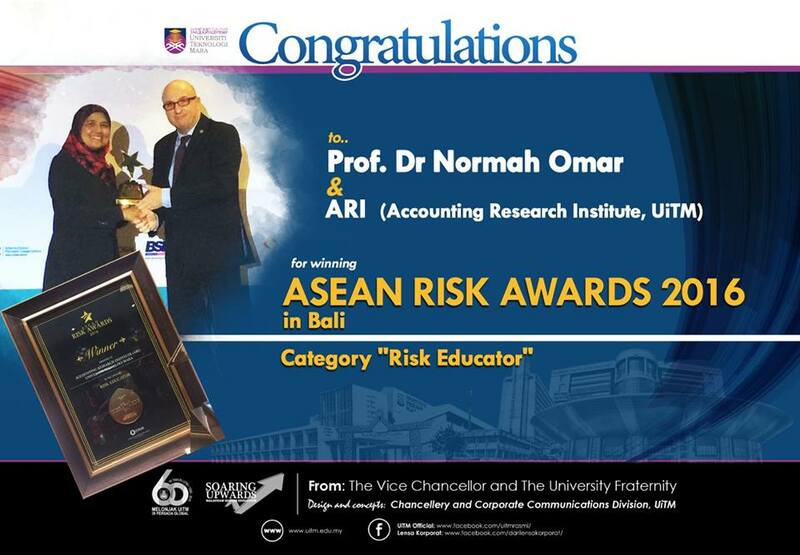 Within less than five years ARI has become a global leader in Islamic Financial Criminology research area. 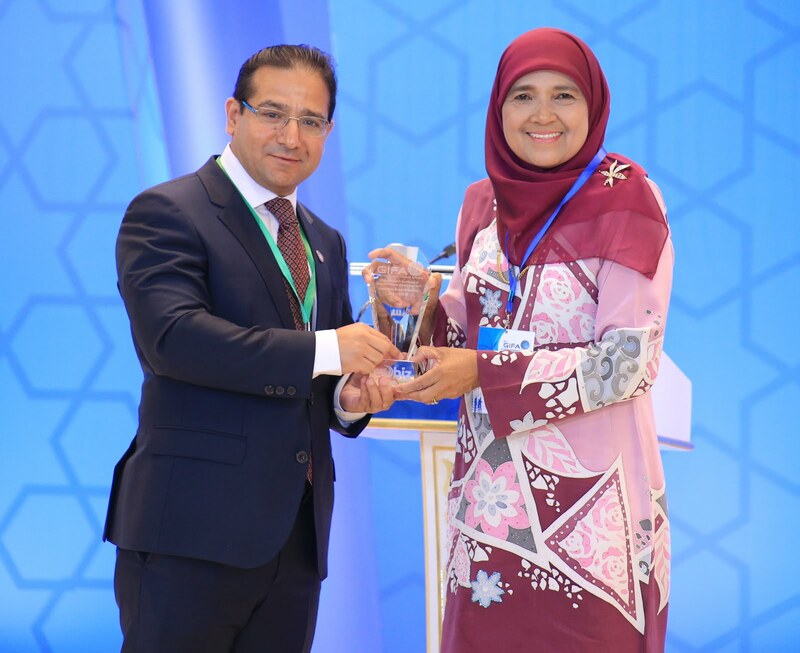 Research in Islamic Finance has seen the development of new products such as Islamic microfinance, Islamic-based Social Enterprises, E-Biz Waqaf and Islamic Philanthropy. Researches in Financial Criminology include anti-money laundering and anti-terrorism financing, financial fraud/corruption prevention mechanisms and the development of corporate integrity system. 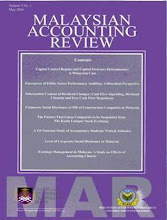 ARI’s collaborative partners have included among others, the Association of Certified Fraud Examiners (ACFE), Association of Certified Anti-Money Laundering Specialists (ACAMS), Institute of Public Enterprise India, Association of Forensic Accountants Pakistan, Oxford Institute of Islamic Studies, IBFIM, Asian Institute of Finance, Compliance Officer Networking Group, Bolton University Institute of Islamic Finance, University of Teesside Centre for Fraud and Financial Crime, Association of Islamic Finance Tunisia, Association of Muslim Accountants, Philippines and the International Centre of Political Violence and Terrorism Research, Singapore.